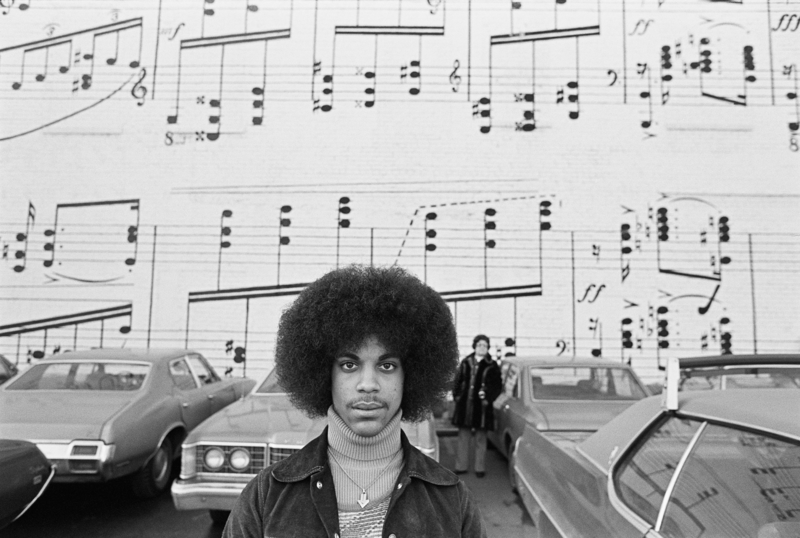 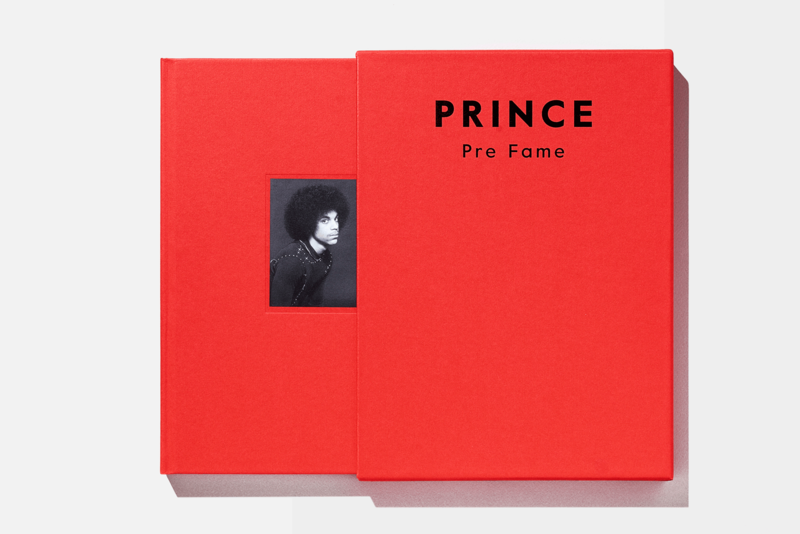 40 Years after his photoshoot Robert Whitman is pleased to present Prince Pre Fame 'The Book.' 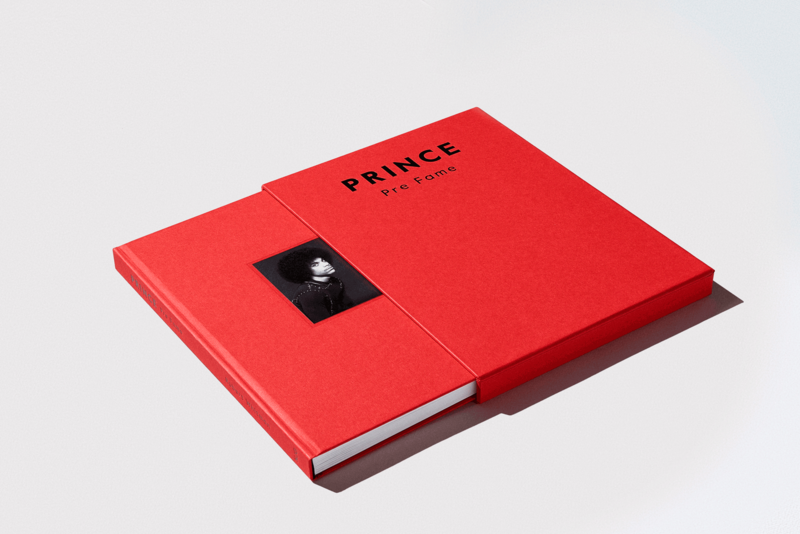 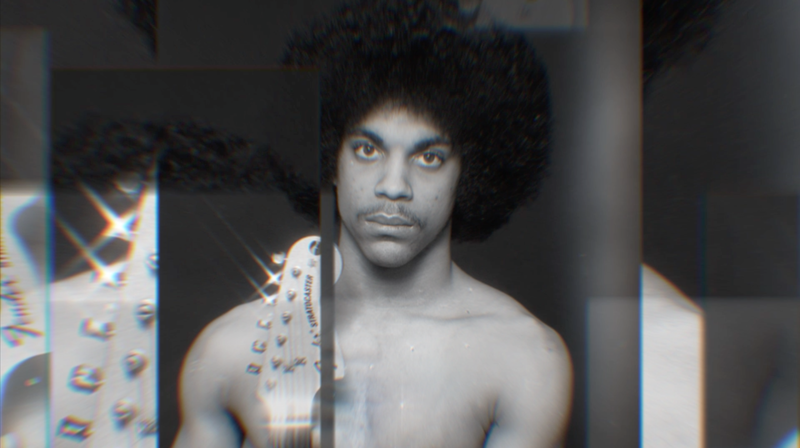 The entire collection of unreleased photographs of the young Prince dated 1977 comes to life for this exclusive book. 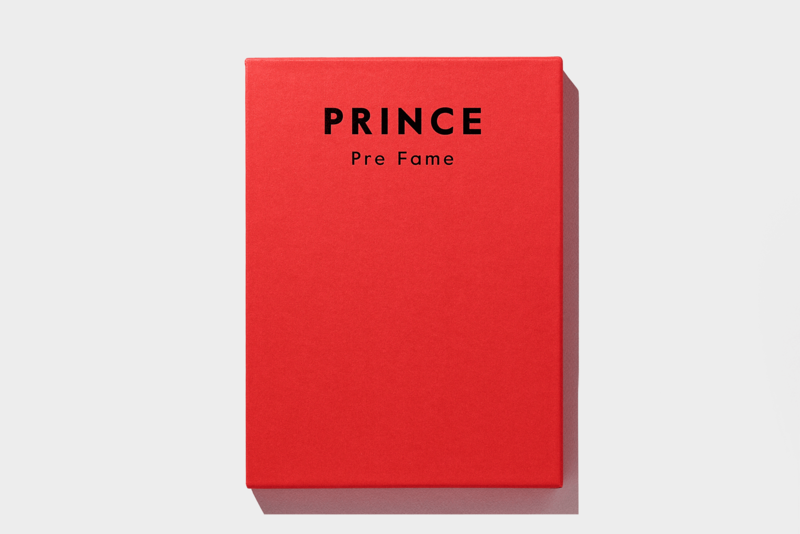 The event will include a book signing and a unique exhibition.